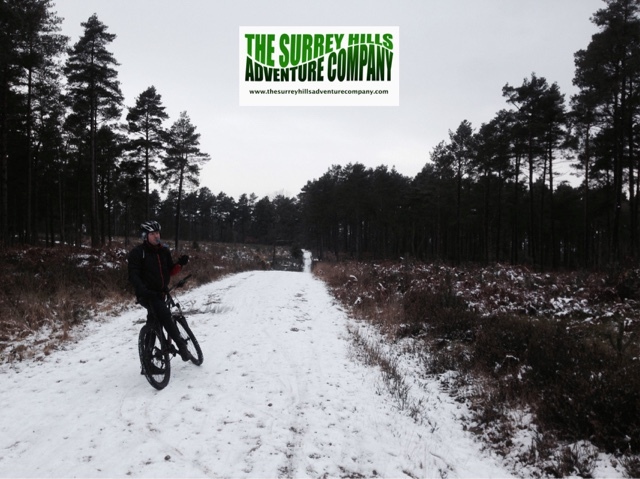 The Surrey Hills Adventure Company: MTB guided rides and skills sessions. 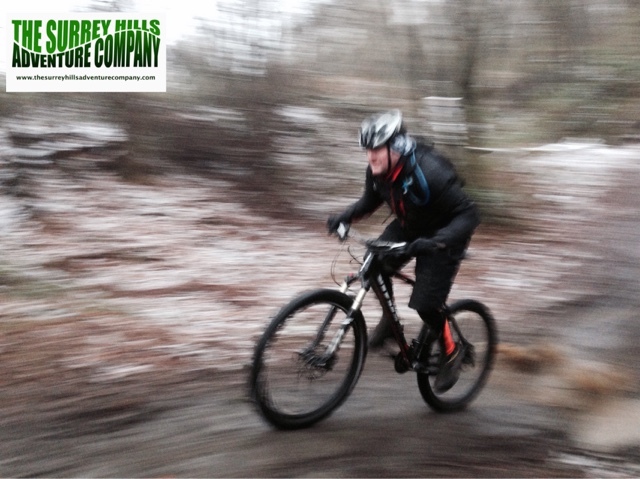 MTB guided rides and skills sessions. 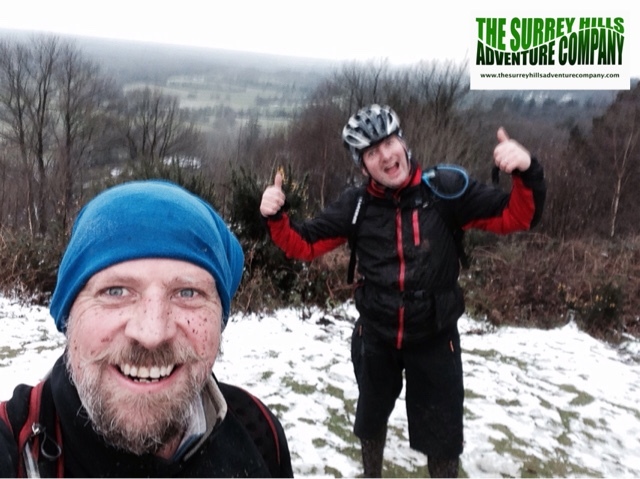 Fantastic guided ride after the snow had fallen and following a couple of weeks of skills sessions. Fast and furious with no fear, well done Mr Elliott. Bring on the next session. If you would like to experience the riding the Surrey Hills has to offer or think your skills could do with the once over to improve the quality of your riding and the enjoyment of your experience, please get in touch. We offer courses for adults and children (10 years and over) to help develop technique and skills so our clients can enjoy the hills to the best of their ability. Contact: surreyhillsadventurecompany@gmail.com to find out more or book a session.